Google Fit's home on the web will be shutting down next month. On March 19, the site will be no more, according to a big, bright banner on the homepage. 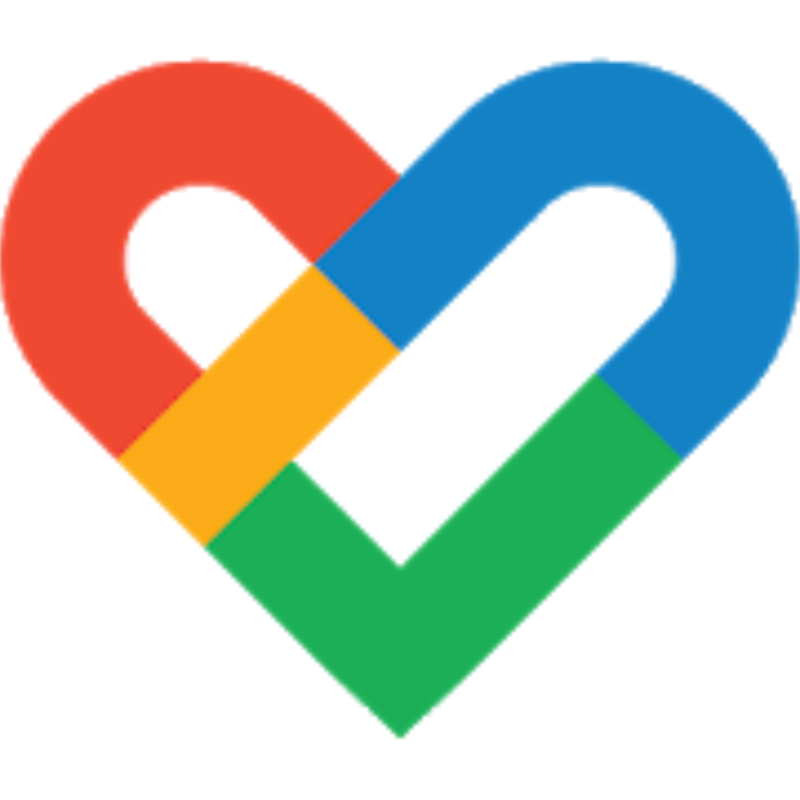 The platform itself isn't going anywhere; users are advised to download the Google Fit app, which is still very much alive. The website presumably doesn't get enough use to justify its upkeep — and seeing as how it's just a dashboard of information you can view elsewhere, it's no great loss.